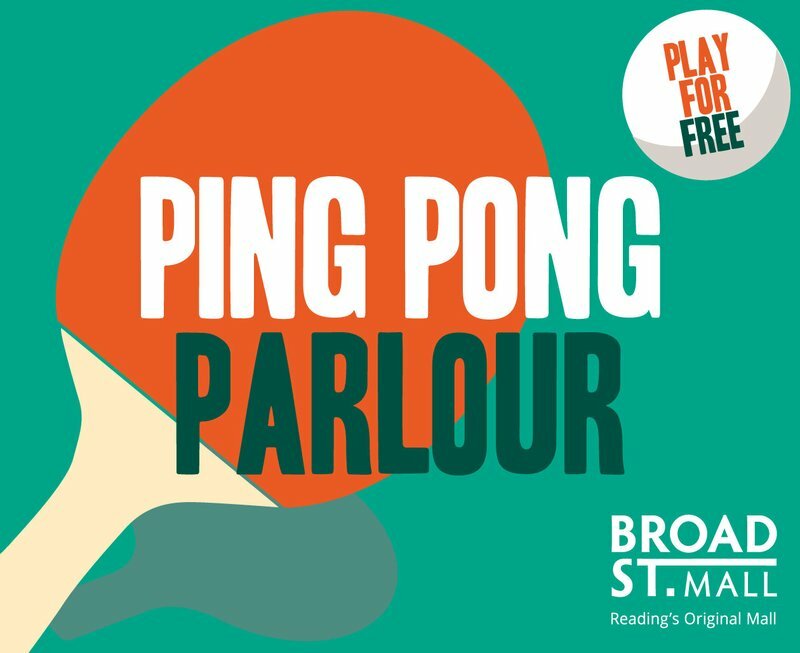 Great news for table tennis fans - the Ping Pong Parlour has extended its stay in Broad Street Mall. So, come down, grab a paddle and challenge a friend! Plus, watch this space for news of our forthcoming table tennis tournament...more to follow!